Collection of 'Creative Beanbags and Cool Bean Bag Chair Designs' from around the globe. 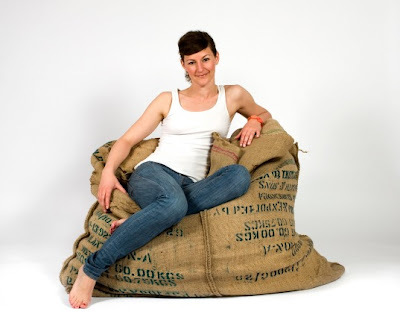 Coffee Bag Bean Bag Chair: Designed by Johanna Hansson, this comfy beanbag chair is made using eight used coffee bags. 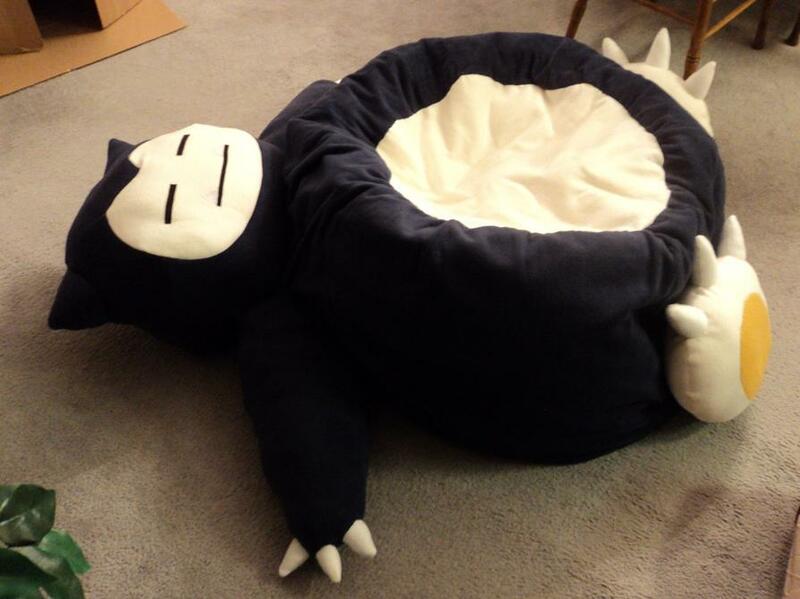 Snorlax Beanbag Chair: Created by SmellenJR, this awesome beanbag chair in the shape of a Snorlax (from the world of Pokémon). Denim Beanbag: This comes from Fatboy, it's a colossal 70-by-55-inch beanbag chair, clad in America's No. 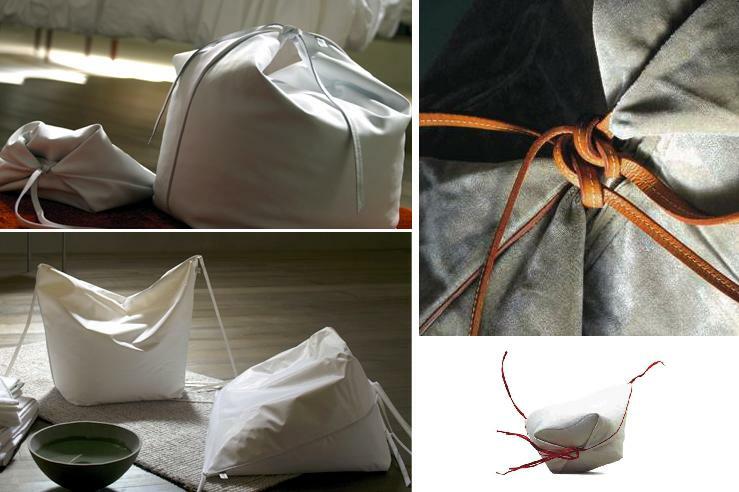 1 workhorse fabric. 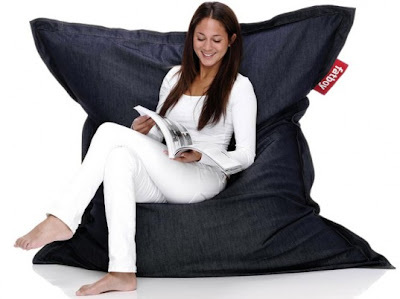 What more, you get a 25 percent off by mailing your unwanted demin jeans on purchase of these beanbag. 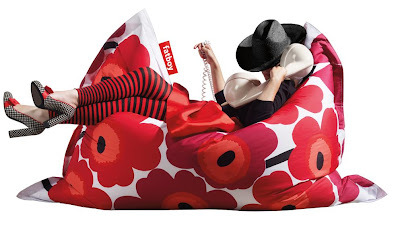 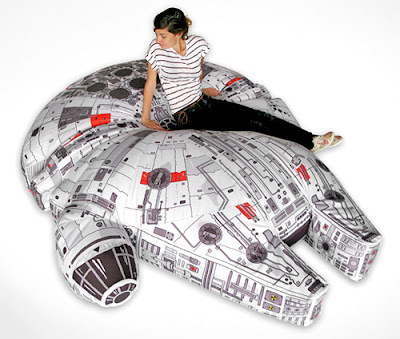 Falcon Bean Bag Chair: Made by Woouf, this version of the Falcon measures over 8 1/2 feet long. 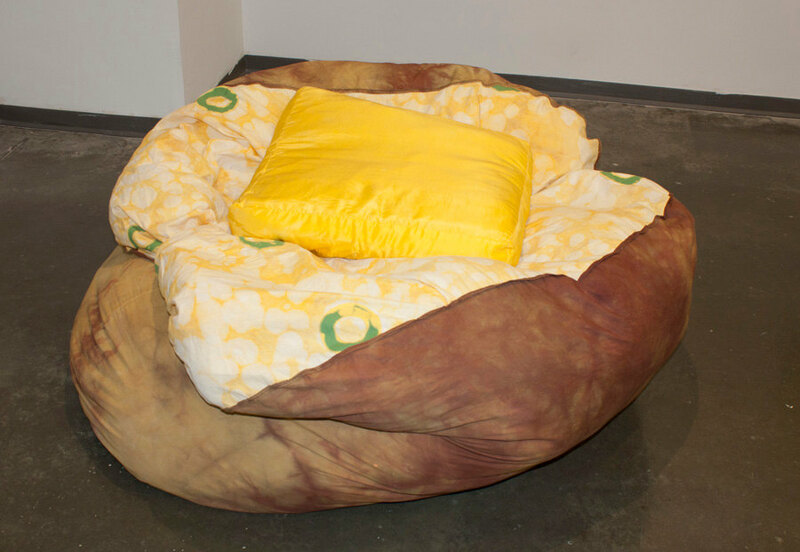 Potato Bean Bag Chair: Handmade from cotton, it comes with a satin butter pillow. 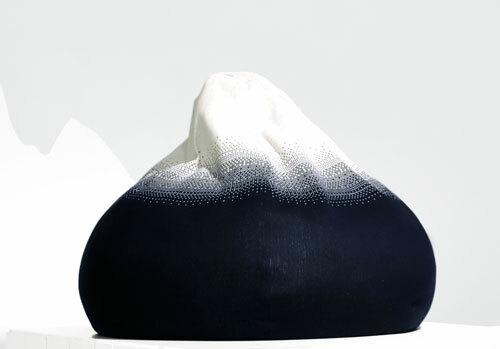 Mountain Beanbag: Its modeled after Kebnekaise, the highest mountain in Sweden, and every kid can climb it in their living room. 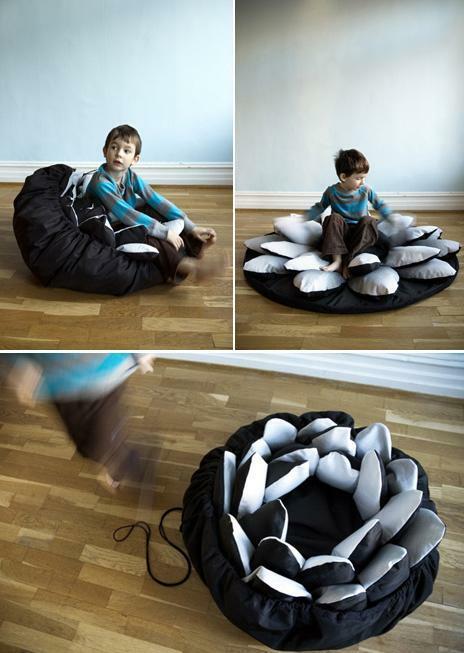 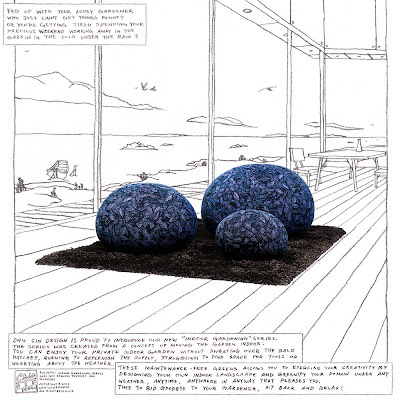 Flower Bean Bag: An unusual and simple bean bag chair by designers Ulrika Engberg and Kasper Medin. Octopus Bean Bag: Its made out of a used pairs of jeans. 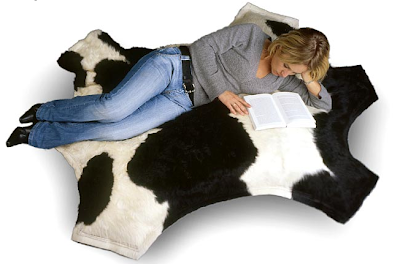 Cowch Bean Bag: These are made with real cow skins on the upper side, bisonyl on the under side. 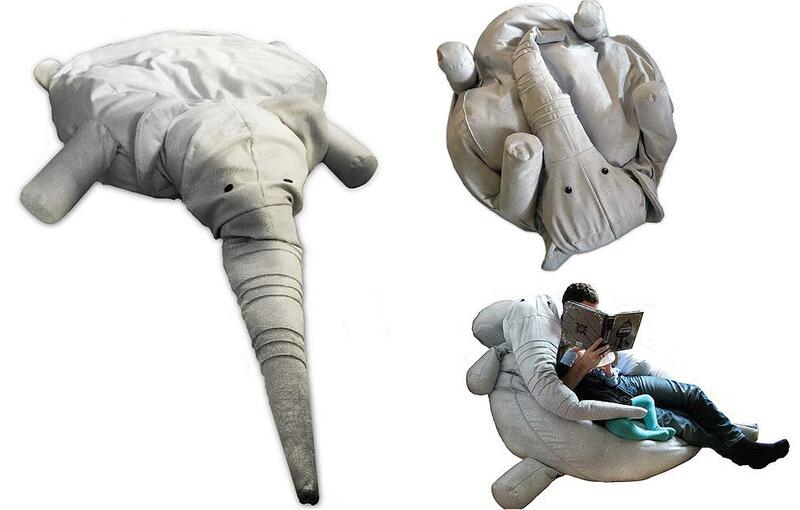 Topiary Ball Bean Bag Chair: These pillows and beanbags are made out of customized knit fabric. 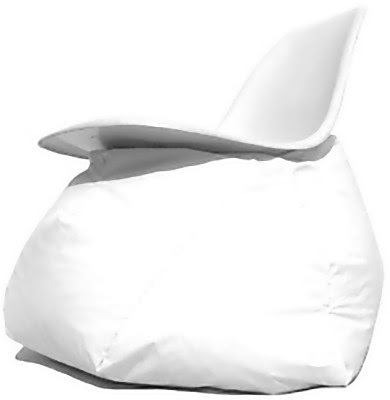 Graphics are not printed on the pillows or beanbags cover; uncountable knots form it. 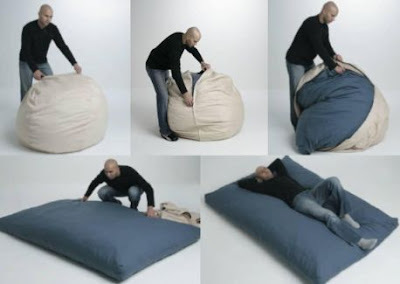 Convertible Bean Bag Chair: It looks like any other beanbag chair, but its filled with foam that comes in the shape of a mattress, can be made into a bag for sitting, and ready to turn into a bed for sleeping. Don't miss to check out "Creative Beanbags and Cool Bean Bag Chair Designs - Part: 1| 2."